It sounds pretty good at least. It was good and I think it makes you think. I was just hoping for something a little different I guess. I've had that happen - where I go into a book expecting one thing and get another. What I got may have been good, but it takes me a while to accept it because it threw me off! I read this story but it didn't leave much of an impression on me. After reading your review I tried to recall what the book was even about. I vaguely remember the cruise and the four kids. So, I guess that says something. 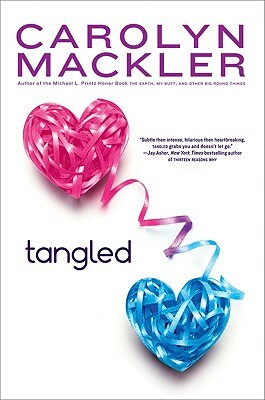 Not my favorite Mackler title but it was definitely a quick read.